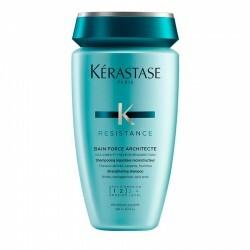 Restore youth to your hair. 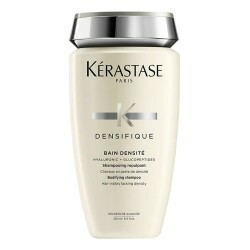 Serum Jeunesse is a hair treatment that helps to recover lost density in your hair. 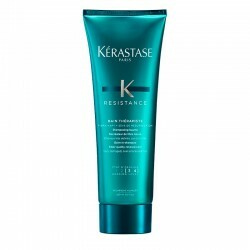 It has a bodily effect so when it is applied the hair looks denser and with greater volume. Besides, its anti-oxidant qualities help delay the appearance of grey hairs, preserving the melanin of hair. 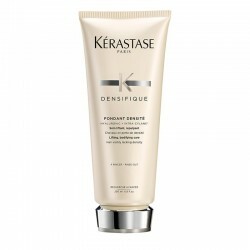 It is perfect as a maintenance treatment between more intense treatments such as Densifique 30 x 6 ml. It gives density to the hair. Hair fibre recovers its youth. How to apply Sérum Jeunesse? 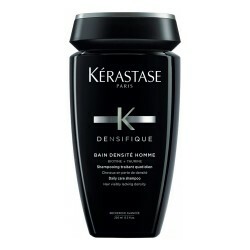 Apply 2-3 doses directly to the scalp, section by section and massage with your fingertips. 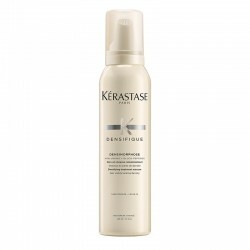 Spray 3-4 doses of product from mid-lengths to ends uniformly. Do not rinse. Blow-dry your hair as usual. Doses: 15 doses for short hair and 20 doses for long hair. Stemoxidine: it activates dormant follicles. Anti-OX Cellular® antioxidant complex that helps prevent melanin loss. 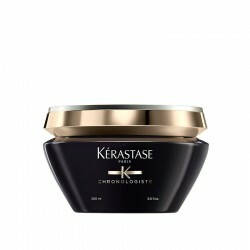 Ceramides and texturing polymers: they embody and give volume to the hair. 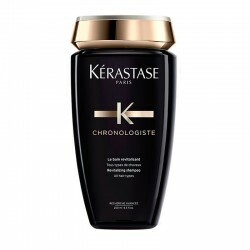 "When you are finished applying Sérum Jeunesse, warm up your hair with the dryer: it will help the product penetrate better into the fibre."